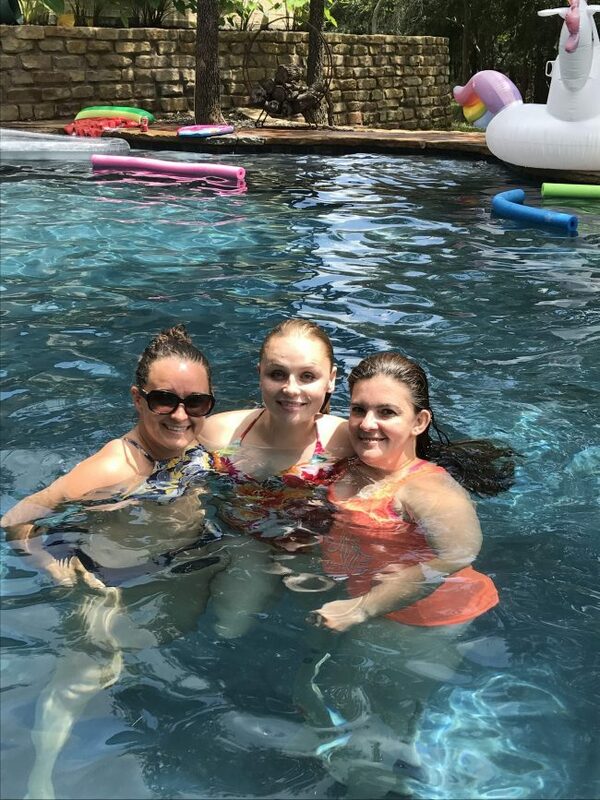 Our board member Randi Daniel had the ladies over to her parent’s home for a 4th of July picnic and swimming! 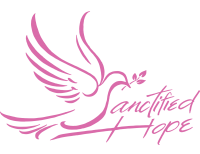 All of our board members are so involved with our Sanctified Hope Ministry. Thank you Board of Directors and thank you so much Randi for sharing your family on Independence Day!